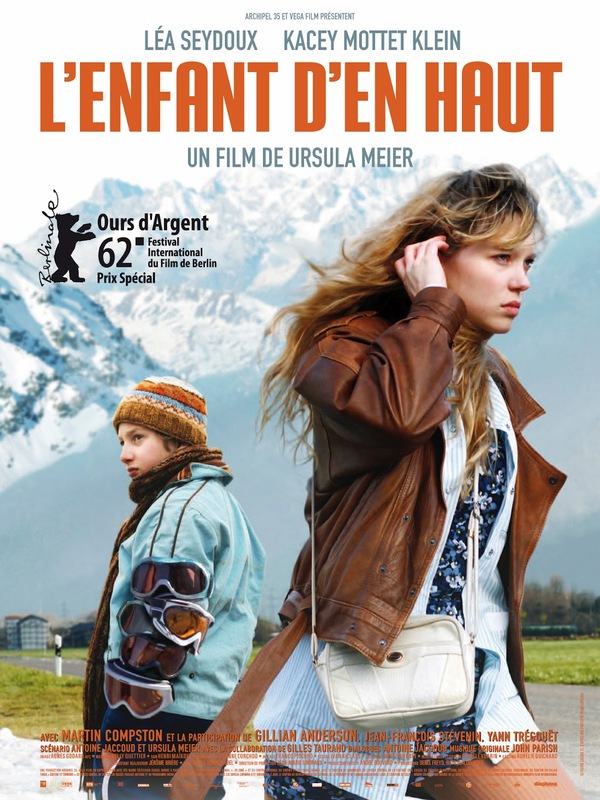 A drama set at a Swiss ski resort and centered on a young boy who supports his older sister by stealing from wealthy guests. 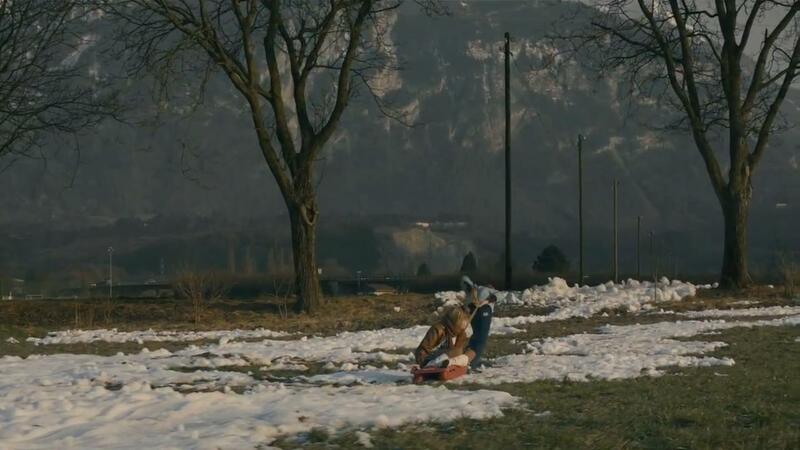 Sister is a film directed by Ursula Meier, co-written with Antoine Jaccoud. It premiered in competition at the 2012 Berlin International Film Festival where it was awarded the Special Prize - Silver Bear. It is Switzerland's official entry to the 85th Academy Awards for Best Foreign Language Film. 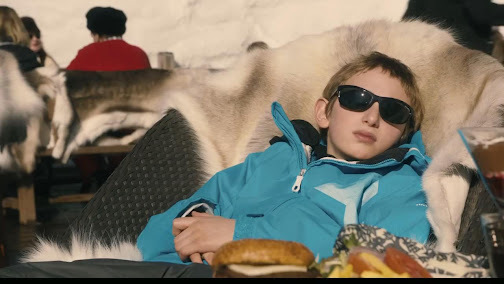 It's the tale of Simon (young Kacey Mottet Klein), a poor twelve-year-old boy who lives near the base of a ski resort in the Swiss alps. There he shares a hole of an apartment with his older unreliable sister Louise (rising star Léa Seydoux, who is a bit like the Tori Spelling of France, except with talent), a girl who despite their crummy circumstance, can't be bothered trying to keep a job, and would rather spend her time hanging out with seedy guys. It's high season up on the hills, and Simon has come up with a devious way to pay the rent. Every morning he takes the gondola up to the slopes, where he spends the day skulking around, stealing expensive equipment from unwary tourists. 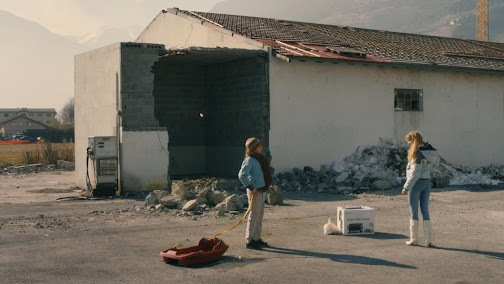 This is Meier's second feature, after her critically acclaimed 2008 debut Home, and once again she teams up with a couple of Claire Denis' regulars: the immensely talented cinematographer Agnés Godard, and accomplished editor Nelly Quettier, known also for working frequently with Leos Carax, including his latest opus, Holy Motors. As can be expected, this is a visually impressive film. The camera is, at all times fully aware of, and highlights poignantly, the vivid contrast between scenes at the top and at the bottom of the mountain. Bright, sunny, and covered with powder white snow at one extreme, dark, cloudy, and dusty at the other. This great divide between rich tourists and poor locals, is also illustrated through a variety of poetically staged shots that are initially quite powerful, but then after awhile begin to feel a touch on the repetitive and heavy handed side. The plot also suffers from a couple of sloppy, somewhat less than convincing moments that you wouldn't usually see in a film like this. Fortunately the acting here is brilliant, with a formidable performance from youngster Kacey Mottet Klein, who incidentally also appeared in Meier's first film. He really pulls it off, making us see a likeable boy making do with a bad situation, instead of a rotten little thief. The character is believable too, this is really just a young kid with childish needs and desires. He may be intelligent, resourceful, and savvy, but he's by no means a worldly adult trapped in a boy's body, and Klein plays this distinction very well. Seydoux is a solid presence as well. Her character is not as fully developed as his, but it's the most challenging role I've seen from her, and she handles it admirably, making their delicate and unusual sibling arrangement work. 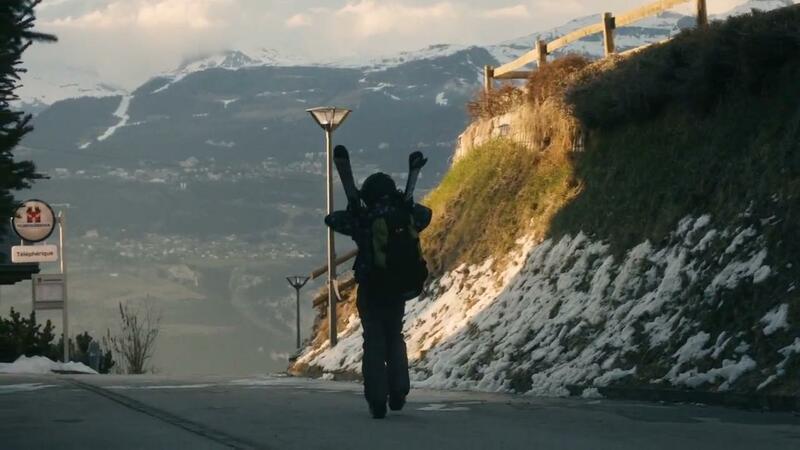 It's also always nice to see Gillian Anderson on screen, appearing here in a small but significant role as a tourist Simon encounters on the slopes. It has a few flaws, but it's still an effectively conceived drama. The imagery is always fascinating to observe, and the chemistry shared by the two leads is terrific. Meier has definitely taken her craft to another level here, but she's up against some very tough competition and I'm not sure this was enough to earn a place on the shortlist in February. Everyone who loves skiing should pay more attention to Ukrainian ski resorts. This region develops very fast. Carpathians become more and more popular among skiers of Ukraine and the world. Such resorts as Slavske or Dragobrat are symbols of perfect skiing and comfortable hotels. Just read about Ukrainian places for skiing http://ukraine-vacation-guide.com/publ/ukraine_ski/15 and remember that conditions become more comfortable every year! I just read a review of this recently. I've only seen Léa Seydoux in a couple of films but this one sounds like one that'd really utilize her acting chops. Great review Bonjour! It sounds decent. Of course I'd prefer if some moments were more believable, but I understand and I think the imagery/acting/general plot should make up for it. For me at least. Thanks Ruth! I didn't really pay much notice to her the first couple of times, but the more I see of her the more impressed I get. 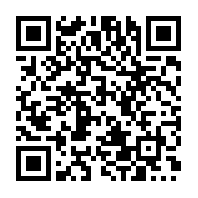 You should check this out. Yeah decent is a good way to describe it. Nothing too exciting but a solid effort. I'm on the fence with this one. The screencaps do have a lot of persuading in them but I am quite susceptible to bashing my head against walls in the face of head handed moralising. It's another one that has it's positive traits but isn't a must see. Maybe check out her previous film first. This one screened in Perth this evening and I'm glad we went. As usual I find myself agreeing with everything you've said about this film. Beautifully shot, interesting drama with strong performances from the two leads but disappointing in its flaws. I FINALLY got to see this in Sydney - it took WAY too long to get here (sigh) but I had to rush over here and say how much I loved it. I think it is a very subtle film - and I disagree about the Seydoux character being underdeveloped. Its difficult to discuss because of the twist, but I think as a person who is in enormous denial and trying to avoid a serious responsibility that will dramatically change her life, she is remarkably good. Seydoux (almost) makes me feel more sorry for her character in this film than I do for Simon, and I think that is phenomenal given who her character is. I was shocked by the honesty of this film; particularly about women.